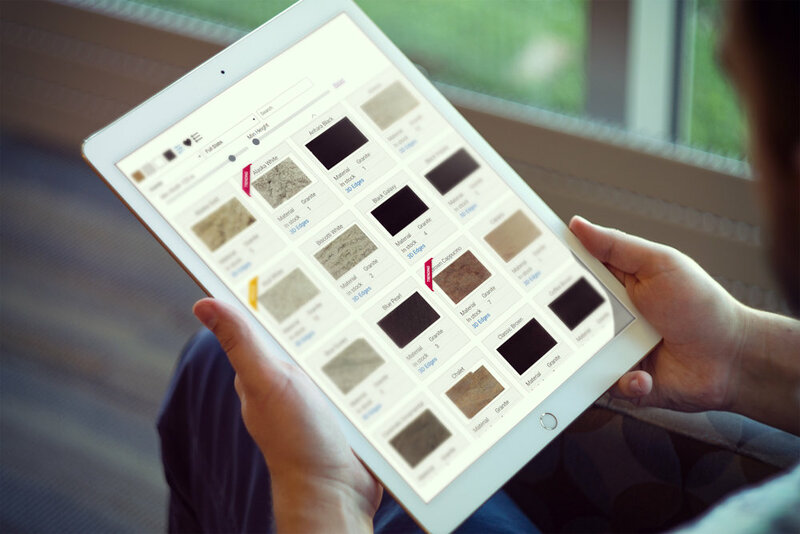 Slabsmith Inventory on your website anytime, anywhere, on any device! Let your clients see what you have in stock. With Slabsmith Inventory software, you can offer up to date inventory with accurate slab dimensions and high-quality images for each product. Slabcloud offers automatic synchronization with Slabsmith to allow for 24/7 inventory accessibility. You will have access to the latest technology, which ensures that your clients will see your full range of products on all your devices properly. Slabcloud Kitchen Visualizer is unmatched by offering a unique, real-time stone preview feature. Allow your customers to visualize their dream kitchen using your inventory of unique products. Visualizer is easy to use and automatically updates according to your available inventory. Slab Inquiry allows your clients to ask questions about any specific slab in your inventory with quick customer service. Once the slab inquiry form is submitted online, your staff will receive an email with all the necessary information, including the image of the actual slab, slab dimensions, link to the slab in your inventory, and a convenient link to the pdf file. Websites that perform regular updates rank higher with search engines. With Slabcloud Inventory Integration, your website will benefit from consistent updates that will improve Search Engine Optimization (SEO). 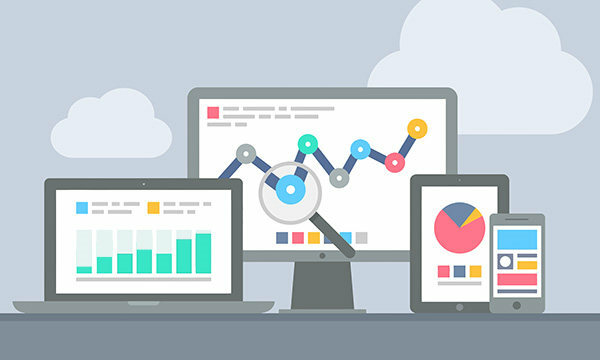 By improving SEO, your website will be seen by more potential customers. 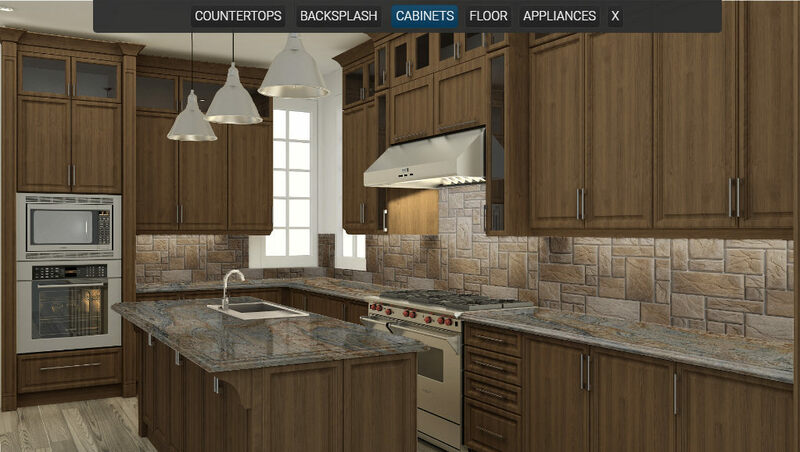 Now your clients can see how different stone colors will look with different edge profiles. Build your own edge profiles library, create categories, name edges as you need.With the 3D Edges feature, we can match your available edge profiles to the library within the software, create categories to organize types of edges, and name edges. 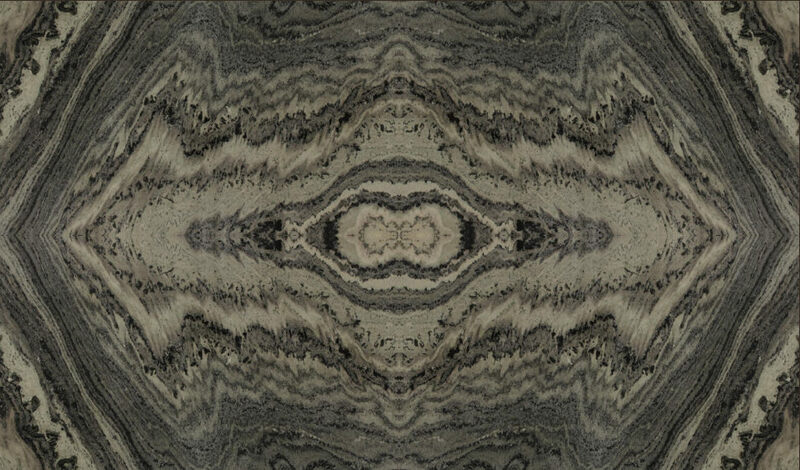 This is made available to your customers through the feature, allowing visualization of how different stone colors will look with different edge profiles. With Slabcloud you can conveniently download a PDF file for any slab in your inventory. 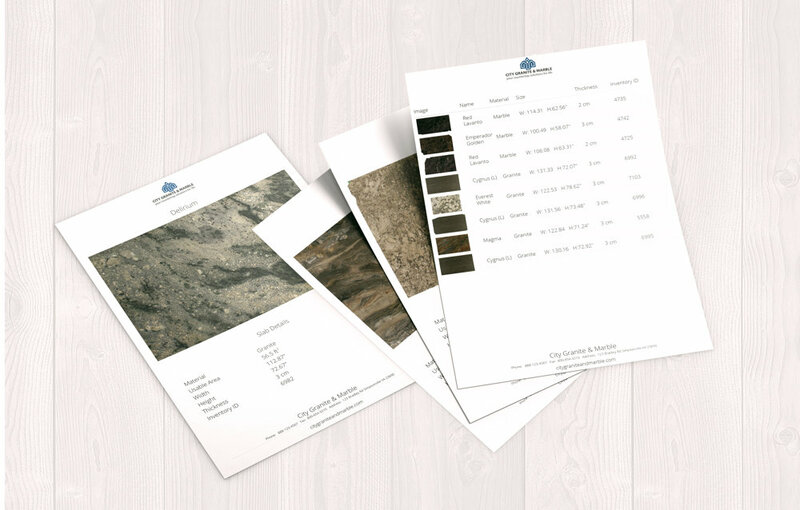 The downloaded PDF file has all the necessary slab information, image of the product, and your company information integrated with your company logo. Additionally, you can create a wish list with all your selected slabs and download a PDF file with all options for reference. 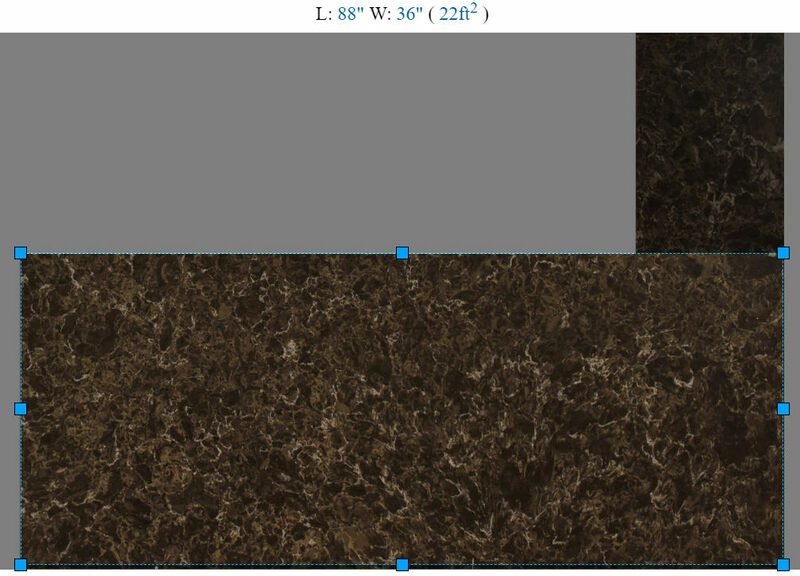 Thanks to high accuracy of Slabsmith, your slabs have valuable size information. Now you can use that information right on your website. This tool is especially useful for oddly shaped remnants. Your customers will have the ability to measure any slab in your inventory and see if specific slab would work for their project. See Measure Tool in action! 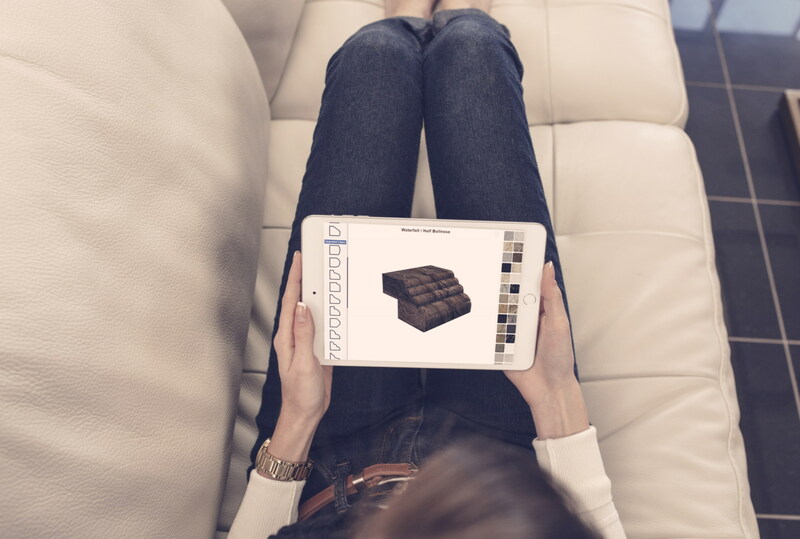 Sell even more stone with our Online Bookmatch Tool. Bookmatching is becoming very popular all over the country. Let your customer explore the beauty of natural stone in a new and fun way. Bookmatched layouts require more stone which is always great for your bottom line. See Bookmatch Tool in action!